For generations, Guinness has held a reputation as an “old man’s beer,” but Golin was challenged with building relevance for the product with younger beer fans. And the challenge was tricky because they needed to refresh the Guinness’ persona in a way that would resonate with a younger audience while still remaining loyal to its longtime fans. 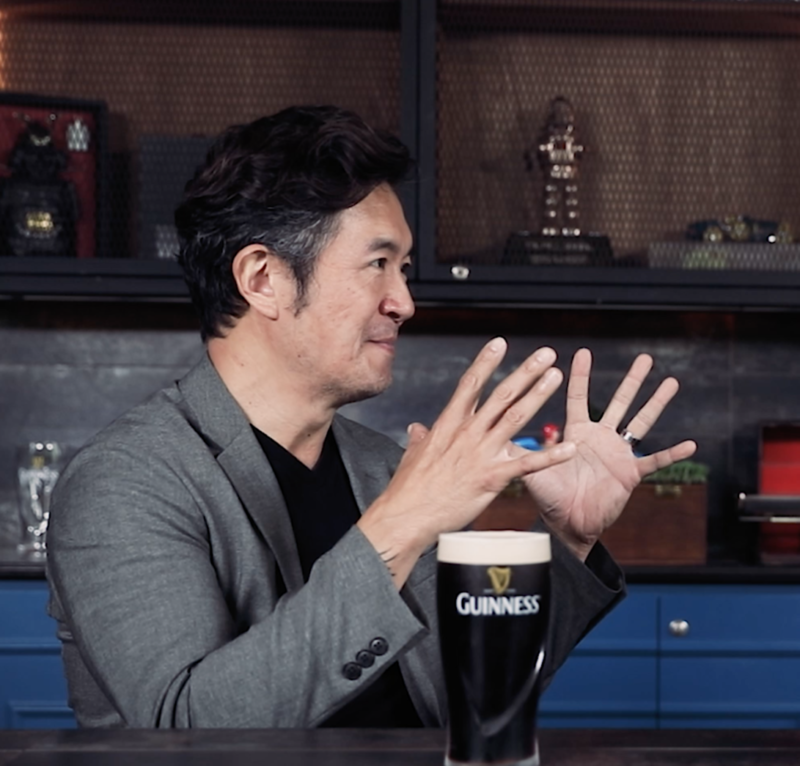 Supporting Guinness’ Made of More campaign, Golin showcased the brand values of courage, power and communication through actions of extraordinary Singaporeans whose influence transcends generations. They shared these incredible stories over a pint of Guinness. Swee Choiw, was the first Singaporean to summit Mount Everest and became the 4th person in the world to complete ‘Adventure Grand Slam’, that is, the South & North Pole and the 7 summits. Darren Tan served 11 years in prison for drugs and violent criminal activities. While in prison, he aced his A levels and became the first student with a criminal past to be admitted to the National University of Singapore Law School. Tan is now amongst Singapore’s most influential lawyers. Swee Chiow and Darren Tan shared their stories of hardship, how they courageously carved their own paths, and the positive impact they had on their communities – all captured as video content to share on behalf of Guinness. The videos reached over 10 million people on Facebook and garnered over 2.4 million video views with an engagement number of 60 thousand.